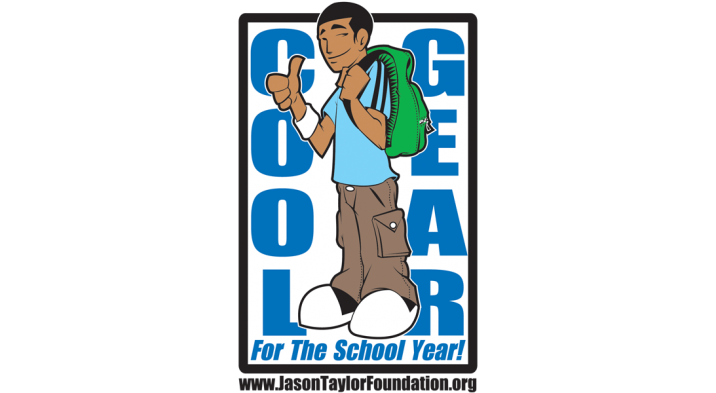 On Monday, September 5 (Labor Day), the Jason Taylor Foundation will host its twelfth annual “Cool Gear for the School Year” program at Old Navy. “Cool Gear for the School Year” will again provide 60 underserved children from Miami-Dade and Broward Counties the opportunity to participate in a “Back to School” shopping experience as part of the 2016-17 school year. The program’s purpose is to help build each child’s self-esteem and eliminate an unnecessary distraction, allowing each child to focus on his or her studies and not their attire while at school. Each child will be allotted $300, and with the assistance of a Miami Dolphins player, cheerleader or local celebrity, will have one hour to conduct their “Back to School” shopping. In addition, Old Navy graciously hosts a party for the kids prior to their shopping. 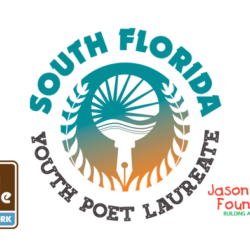 Since launching the “Cool Gear for the School Year” program in 2005, the Jason Taylor Foundation has provided more than $200,000 in clothing to nearly 700 deserving young people! 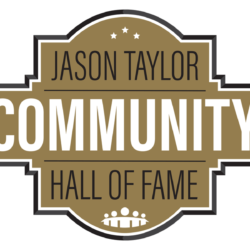 The Jason Taylor Foundation is currently on a campaign to raise $18,000 in an effort to once again provide this unique experience to 60 of South Florida’s most needy and deserving kids. 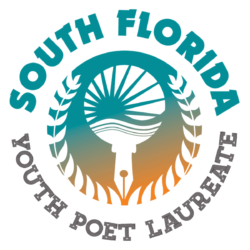 We greatly appreciate your consideration in supporting this program.